One of our suppliers recently sent me a new product sample called Relief Rx™ to evaluate. The product is a topically-applied fast-acting “Aloe vera relief gel” for sore muscles, back, joints, and skin. After I applied the gel to painful or sore spots on my body, my pain and soreness was relieved in a short time — 15 minutes or less! I was quite impressed, needless to say. The gel has no odor and after it dries, it leaves no messy oils etc. on your skin—unlike many other topical skin formulas. Because Relief Rx™ is a new product there are no prior sales data. However, our supplier also sent product samples to many other people who agreed to try it. The results experienced by the testers were nothing short of amazing — see some of their testimonials below. The Egyptians called Aloe vera the “plant of immortality.” Aloe has been cultivated for centuries by indigenous people from Africa to Asia, and it is revered around the world by herbalists. As such, it may be the ultimate resource nature has provided for natural health. Helps cells to be more resistant to viruses and pathogenic bacteria. Improves overall cellular metabolism and functioning. Provides critical lubrication of joints. Increases the body’s own production of interferon, interleukins. Increases the number and activity of killer T-cell and increase monocyte activity. Helps athletic injuries such as: Muscle cramps, Sprains, Strains, Bruises, Swelling, Soreness, Tendonitis, and Bursitis. Anti-aging properties. Stimulate fibroblasts to release collagen and elastin to make new tissue. 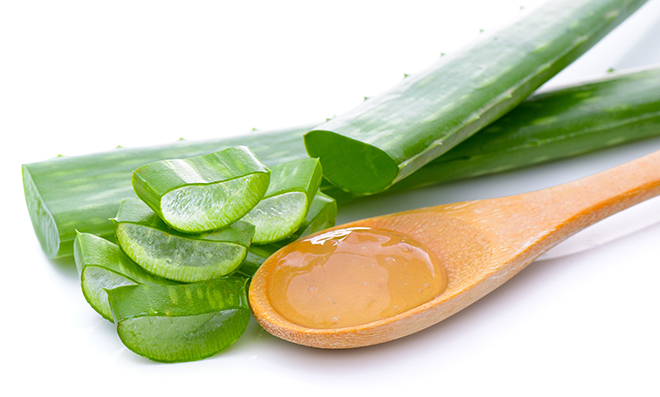 You will feel the quality of the Aloe vera at work with every application. 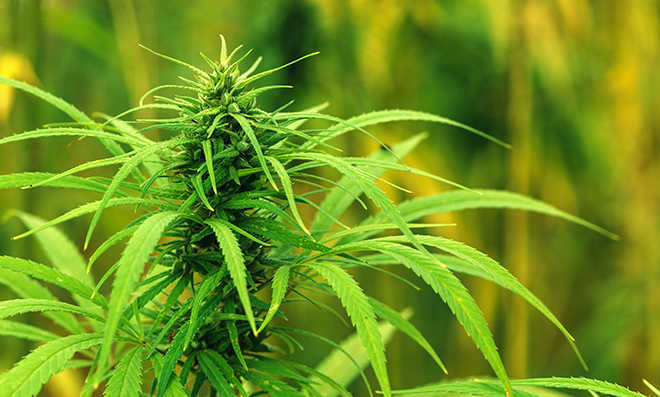 The hemp oil in Relief Rx™ is extracted from the flowers and leaves of the revered hemp plant. It is especially rich in bioactive molecules (without any psychotropic effects or side effects) and has gained worldwide recognition as a natural and potent therapeutic nutrient. Select hemp oil molecules interact with our inherent endogenous cannabinoid (endocannabinoid) system to carry out beneficial and protective physiological reactions. First discovered in the late 1980s, the endocannabinoid system supports the body’s complex regulatory mechanisms including mood, sleep, appetite, hormones, pain, and immune response. Relief Rx™ utilizes an advanced proprietary science that greatly enhances the efficacy of hemp oil to achieve results that are unequaled by conventional products. A native of Europe and Asia, the name of this deciduous tree comes from the lightly colored undersides of its slender leaves. 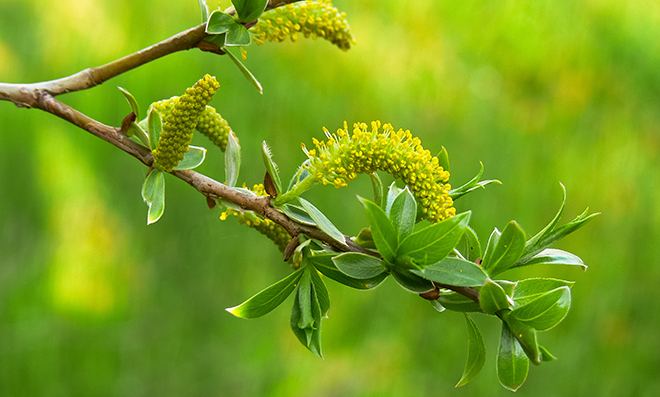 Willow may in fact be one of the oldest remedies, used in ancient Egypt and China as early as 500 BCE. Anti-aging: A 2010 study reported that salicin can help reduce the appearance of skin aging. Researchers applied a serum product containing 0.5 percent salicin on the faces of women aged 35 to 70, every day for 12 weeks. Results showed improvements in the appearance of wrinkles, pore size, radiance, and overall appearance after only one week. Helps cleanse oily skin: Willow bark extract naturally exfoliates skin and clears pores to give skin a clearer, healthier appearance. Smooths the appearance of fine lines and wrinkles: The same exfoliating action that reduces clogged pores also helps smooth the look of fine line and wrinkles. Willow bark is a source of natural hydroxy acids that gently exfoliate. The result is smoother, softer skin. Antioxidants: Like most plant extracts, willow bark contains flavonoids and tannins—powerful antioxidants that help protect skin from environmental stressors. There is a great deal of evidence that the healthy function of the body is strongly influenced by electrical impulses. That is, our bodies use electrical impulse pathways, and electrolytes and ions are the conductors of these currents maintaining a smoothly running body. Ions provide the necessary charge of both positive and negative molecules that keep the electrical component of the human battery “charged” and working in top form. The human skin is the largest organ of the body and is highly involved in the detoxification and maintenance processes of health. Skin not only excretes and eliminates toxins; it also has a tremendous capacity to absorb health supportive substances. 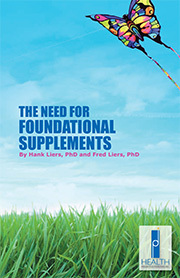 Clinical researchers have continued to document the clinical findings that have been observed for decades when it comes to the healing properties of topical minerals. 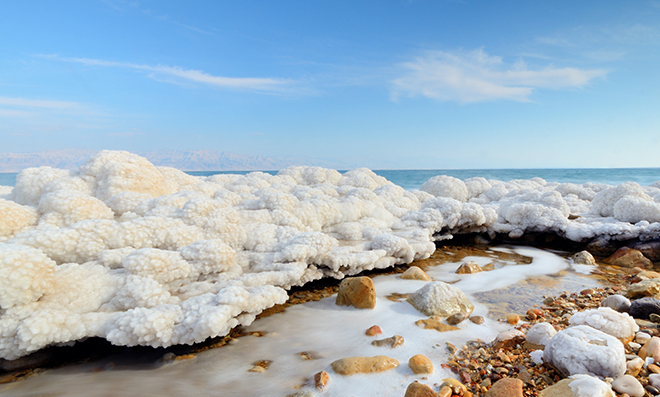 Many of the studies on therapeutic baths have used minerals from the Dead Sea as well as the Great Salt Lake. Of particular interest are the powerful effects of these salts that exhibit favorable effects in inflammatory disease. 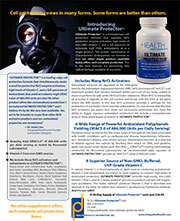 In one study, 103 arthritic patients received various bath treatments with ionic trace minerals. The study showed impressive results and those with the greatest physical limitation had the most pronounced improvement. A large percentage of the patients reported having less pain, improved mobility and were able to decrease analgesic use. In a different double-blind study, the use of warm mineral baths demonstrated a lasting effect for patients suffering from degenerative arthritis. In a clinical trial conducted by a leading research university in Germany, patients with atopic (eczema) skin disorders immersed their arms in a mineral rich bath. The participants immersed one arm in tap water the other in the therapeutic mineral rich bath. The findings showed that skin hydration was improved and skin roughness and inflammation was reduced when immersed in the mineral rich water. Apply a generous amount of gel to stressed muscles and joints as needed for soothing harmonious comfort, creating a moist surface. Allow the moisture to absorb naturally into the skin and air dry on its own. Keep tightly sealed and away from children. For external use only. Puriﬁed water, Glucomannan, Organic Aloe vera, Ionic Trace Elements Blend, Hemp Oil, White Willow Bark Extract, Citric Acid, Potassium Sorbate, Sodium Benzoate. Relief Rx™ is a new product with no prior sales data. The product was sent out to a number of people who agreed to try it. The results obtained were amazing as shown in the testimonials given below. Personally, we can confirm that the product works extremely well for a variety of muscle and joint issues – usually providing sustained relief within a short time after applying the gel to the skin. I have been excited about the ongoing research concerning the human biome ever since preparing my blog article entitled “A New View of the Role of Bacteria in Health” in June of 2012. I was particularly impressed by a TED talk of Dr. Bonnie Bassler concerning how bacteria communicate with each other (“Discovering Bacteria’s Amazing Communication System“) on TED.com. I came away from Dr. Bassler’s talk with a new understanding of who we are and how we are influenced by bacteria. The fact that our bodies house ten times the number of bacteria than the number of cells in our bodies and 100 times the amount of DNA compared to our human DNA is very impressive!! Of particular note was the fact that bacteria conduct both intraspecies and interspecies communication using carbon-based hormones. Since that time my company switched to a soil-based organisms (SBO) probiotic formula called Prescript-Assist as our main probiotic formula. The formula includes a “prebiotic” called leonardite. Leonardite is a natural form of humates that is completely organic in nature and provides ideal conditions for “good” bacteria to grow. It is a soft, waxy, black or brown, shiny, vitreous mineraloid that is easily soluble in alkaline solutions. Leonardite is an oxidation product of lignite, a soft, brown combustible sedimentary rock formed from naturally compressed peat. Lignite has a carbon content of 25–35% and embedded in the carbon are special carbon-based molecules that were produced by soil bacteria millions of years ago. The amazing part of this story is that Dr. Zachary Bush—a medical doctor with extensive experience in cancer research and mitochondria chemistry—made an accidental and instant connection between the special carbon molecules of lignite and special redox molecules found in mitochondria. Based upon his recognition of these similar molecules, he developed a formula using the lignite bacterial produced carbon molecules. He found that by adding certain trace minerals and amino acids under special conditions these carbon molecules were activated. Upon giving his formula to human beings, Dr. Bush discovered dramatic and rapid increases in beneficial gut bacterial counts. That is, the human microbiome was significantly affected in a positive way. This is particularly important since it is known that the human gastrointestinal tract houses about seventy percent of our immune system. The most amazing part of the story was then discovered. 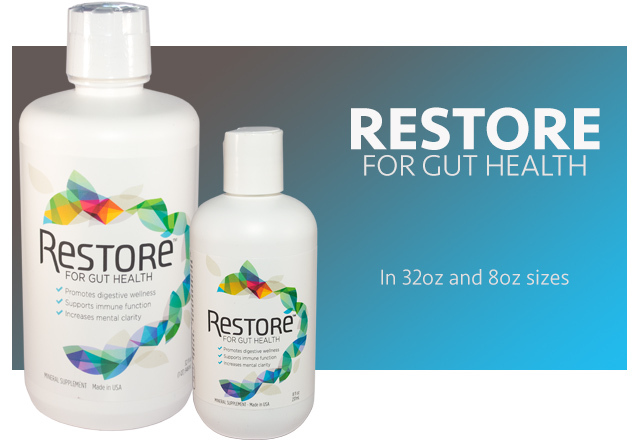 That is when the formula (called RESTORE) was given, the tight junctions in the gut were restored to their optimal condition and “leaky gut” disappeared. What makes this discovery so special is that “leaky gut” is caused by certain toxic bacteria, gluten, antibiotics, medical anti-inflammatories, and especially the herbicide glyphosate (RoundUp) used for genetically modified (GMO) food crops. This “leaky gut” condition is endemic in our society and getting worse as we continue to take in these toxic substances in ever increasing amounts. In Dr. Bush’s experience with a very broad range of conditions, healing began to occur very quickly when RESTORE is taken. Additionally, Dr. Bush found that when the tight junctions in the gut were restored to their optimal condition, all of the other tight junctions in the body were restored as well. These include tight junction in the blood brain barrier, the kidney tubules, blood vessels, etc. As a result many conditions in the body dramatically improved. Dr. Bush discovered that almost all conditions of poor health are caused by chronic inflammation and he has stated that chronic inflammation is caused by a lack of communication within the cells of the body. He has clearly seen that RESTORE reinstates proper communication between the cells and greatly reduces inflammatory conditions! HOW EXCITING!!! Based upon this almost unbelievable discovery we have decided to carry RESTORE in both 32 oz and 8 oz sizes on our retail website. We take it ourselves!!! To learn more about RESTORE and its discovery listen to this talk by Dr. Bush.